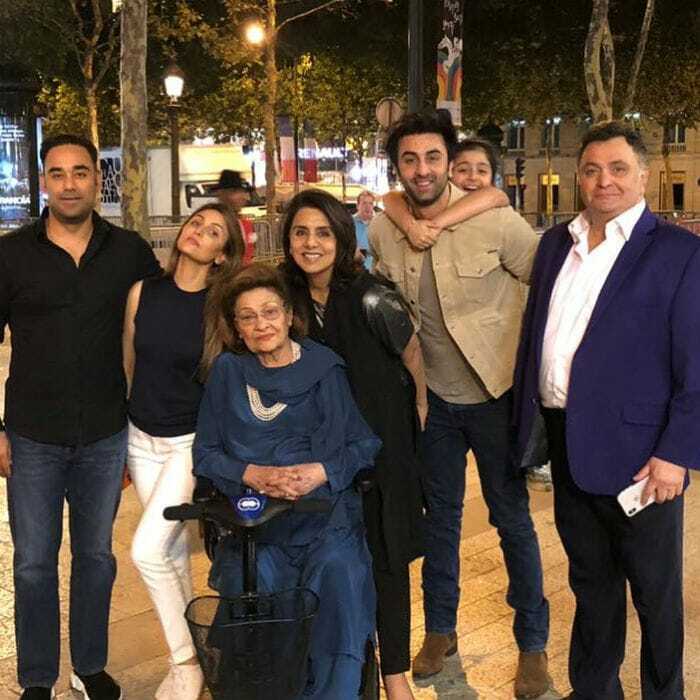 Neetu Kapoor celebrated her 60th birthday in style with her family in Paris. 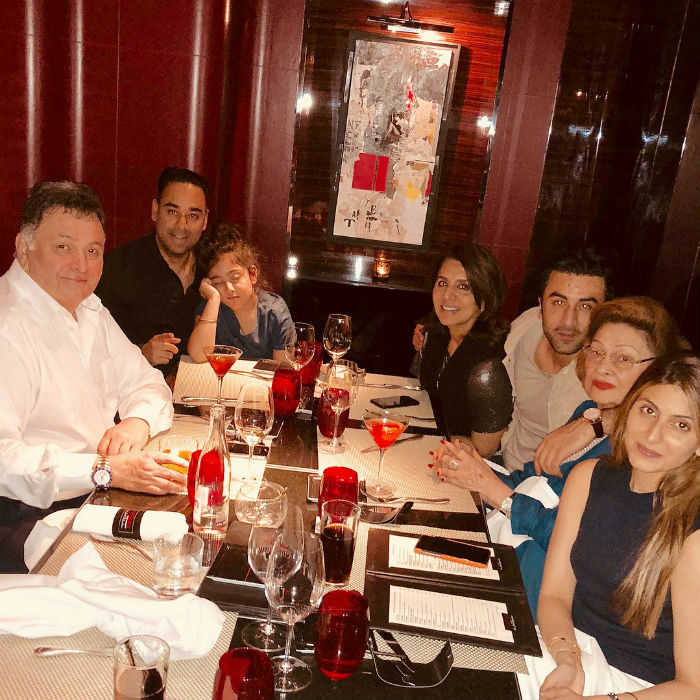 Her actor husband Rishi Kapoor along with son Ranbir Kapoor, daughter Riddhima, son-in-law Bharat Sahni and mother-in law Krishna Raj Kapoor joined her on the occasion. Samara looked sleepy while the adults posed for several photos. 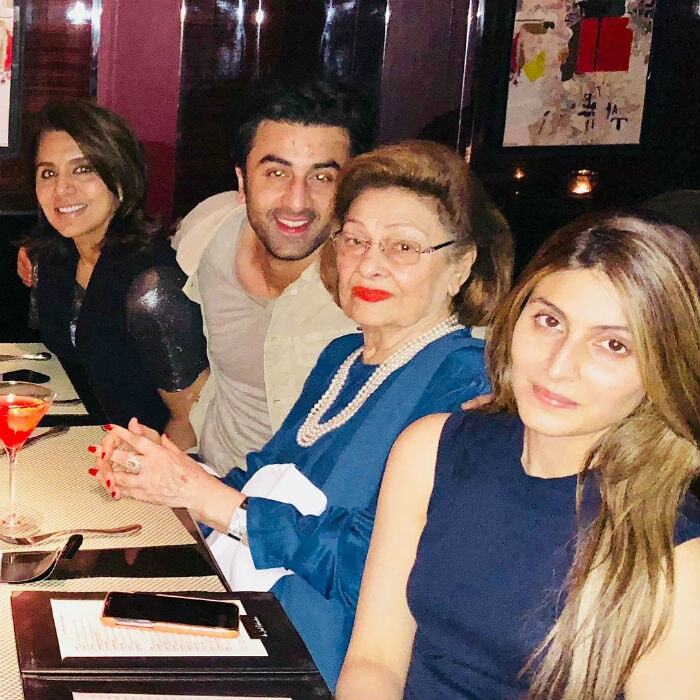 Ranbir Kapoor and the lovely Kapoor ladies. Krishna Raj Kapoor offered Samara a ride she couldn't refuse.